PREGNANCY! yahoo! Our time has finally come to be parents! 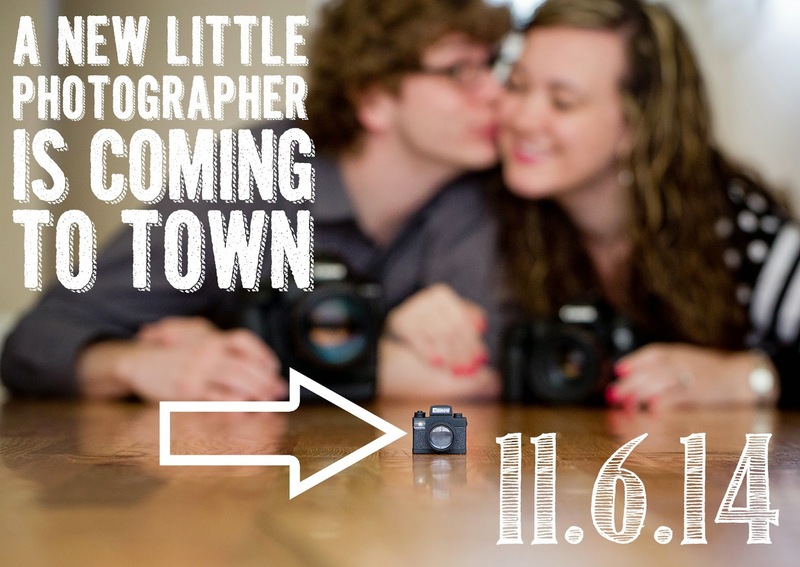 I feel like it's taken a couple months to really set in... "Oh my gosh... we're gonna be PARENTS this November! So much to do!" so we've definitely spent a lot of our time talking about that new aspect of life, daydreaming of baby, planning, etc. NOT TO MENTION that this nausea and tiredness has decreased my normal daily productivity by about 75%. If I had to choose blogging or going to bed early, I chose the bed every time. :) I'm in second trimester now so hopefully things will be looking up for a few months???? WE'RE GOING BACK TO SCHOOL! Kind of. Tavis and I enrolled in this awesome two year program in Yakima called Business Advantage where we spend about two hours per week in the classroom, and a few hours each week with coaching and working on assignments to better our business. Each assignment has to do with our business specifically so we aren't just doing textbook work - everything is so applicable and beneficial that we're learning so much and we're so thankful for this opportunity for our company! AFRICA! What an amazing trip we had. I already posted several blogs from Africa and still have more coming up. I didn't mean for a month to slip by without continuing to post... oopsies! HAWAII! We're on Maui island right now after photographing a wedding but we're coming home tomorrow and ready to jump into wedding season for the summer! I miss blogging more... I do. I love looking back and having a visual diary of what our business has been doing. If you've read this, remind me to blog more next time you see me!